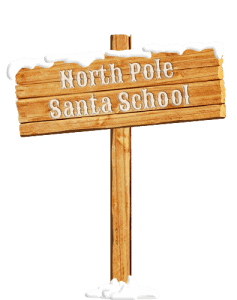 Brush your boots, polish your buckles, and practice your “Ho Ho Ho’s”, Hire A Santa’s North Pole Santa School is coming back in the fall of 2018! Available to Santa’s outside of BC. Join us for a full day of learning and meeting on Sunday, September 29th 9-5pm. Quality Santa accessories available for purchase on site. Priceless handout and one free photo per Santa. Seats are limited! Register now for this annual event. I’ve been good all year day! 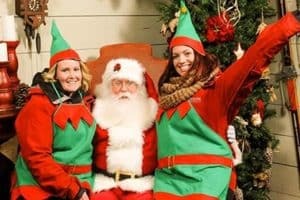 If you’d like to upgrade your Santa skills there isn’t a better place in the B.C. than the North Pole Santa School. 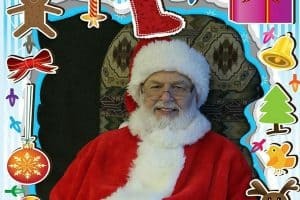 I was fortunate enough to be in on its inaugural year a couple of years ago and each year I have picked up new information and different perspectives on Santa craft. I highly recommend it to any Santa who is looking to improve or just jump start his Santa season. More than just a pretty beard! 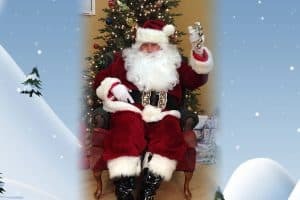 I think attending the Santa school that’s provided by Hire a Santa is a must. 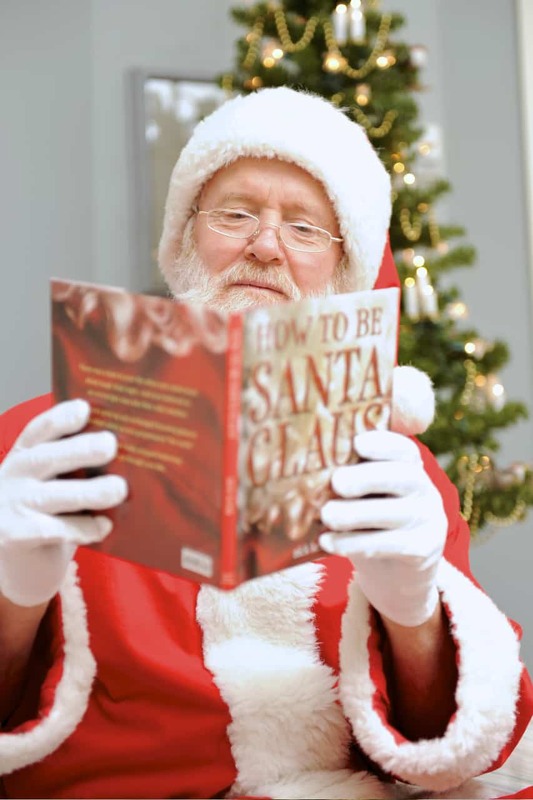 There’s so much to learn about being a Santa and all the rights and wrongs and proper etiquette. There’s little things every year you pick up on. There’s always people coming in to talk to the Santa’s about lots of different things. Make-up lessons are provided for those who are interested. 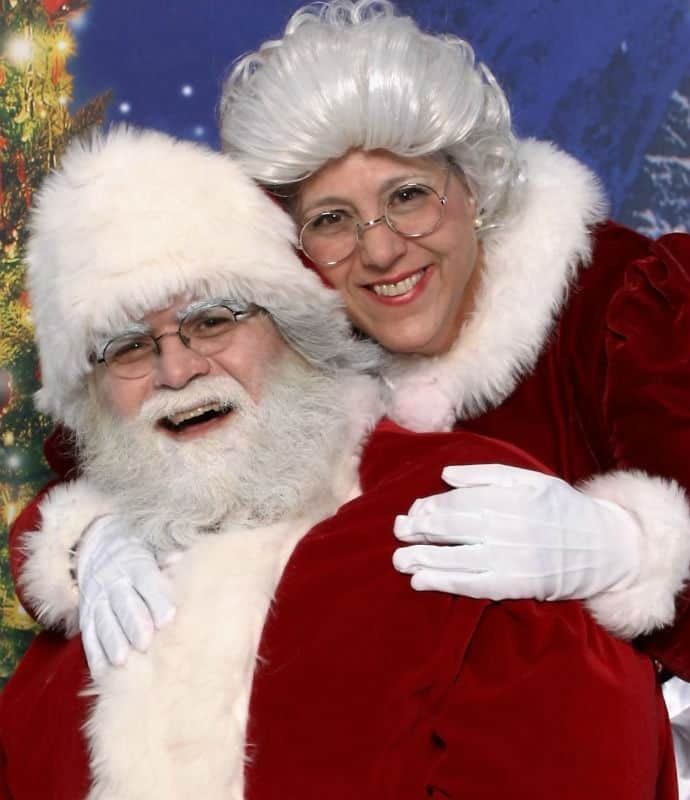 It’s just a Jolly old time and have the camaraderie with the other Santa’s! I get there in the am to start the day and it goes by so fast as its so interesting. It was a eye opener coming to an all day Santa workshop. The room was decorated, and it was an ambiance like no other. That was before we even got through to our milk and cookies break. The class was all santas except we had Mrs.claus present. The experience sharing was the main focus of the agenda and apparently even the veteran santas were learning something new. The organizers really worked to make this work and it did. I am thankful for the Santa workshop. I don’t have anything to add to the agenda as I thought it was very complete. It really serves well to prepare for the season.